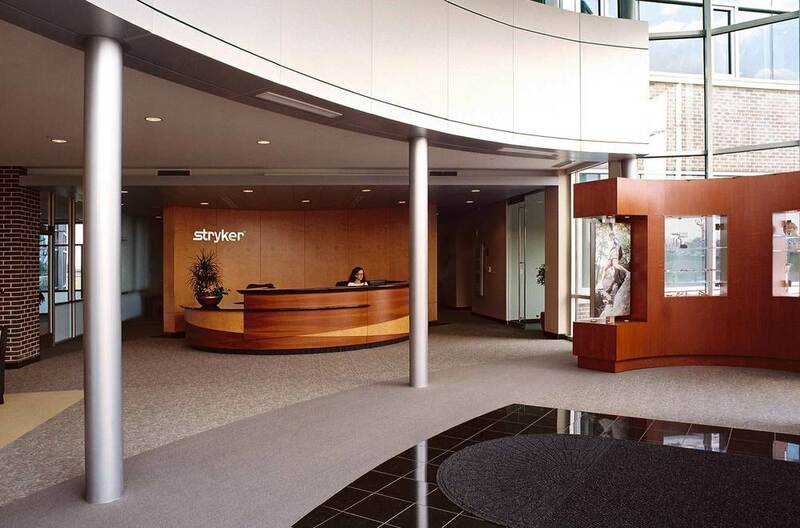 Stryker World Headquarters | AVB Inc.
Stryker Corporation is known world-wide for excellent year over year company performance, its best-in-class products in the medical field and for its very high expectations for its employees and its partners. AVB served as construction manager and provided site selection assistance, master-planning of the site, working with city, county and state governmental units and the FAA for site plan approval, as well as the final construction of this tremendous facility. 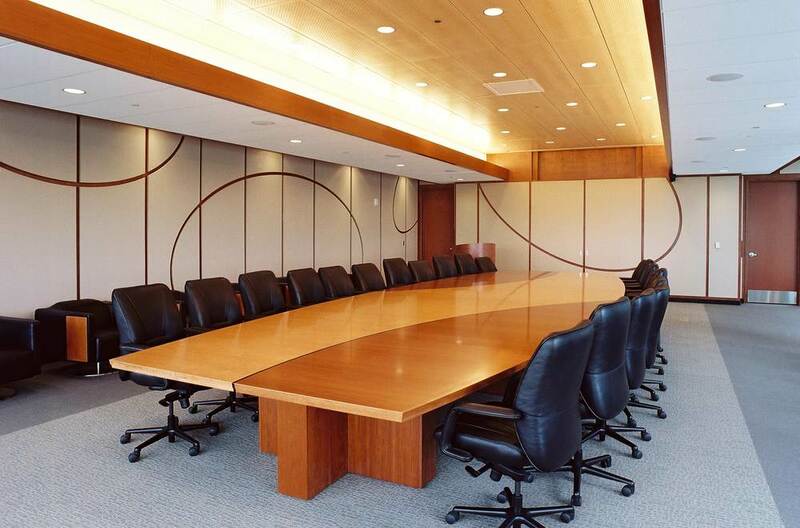 The Stryker World Headquarters was designed by world-renowned architects Yamasaki Associates and is over 80,000 square feet of first-class office, conference, food service and meeting space.